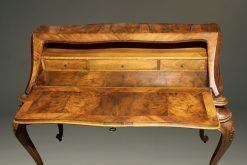 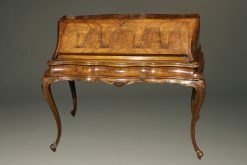 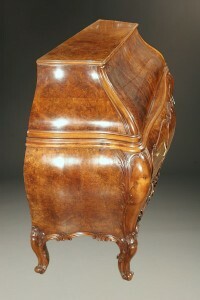 19th century Italian ladies writing desk in burr walnut. 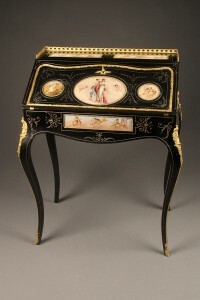 French Empire style Escritoire with marble top. 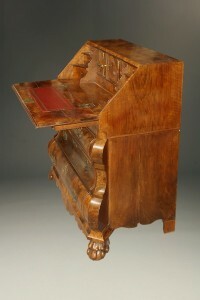 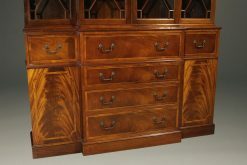 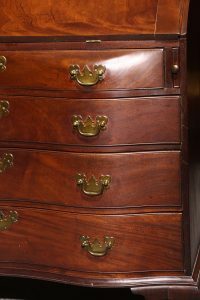 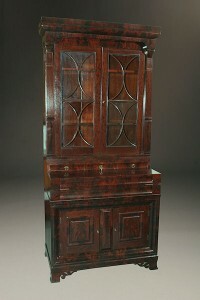 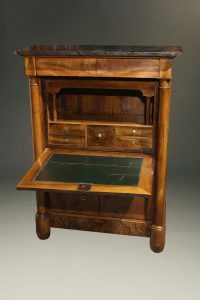 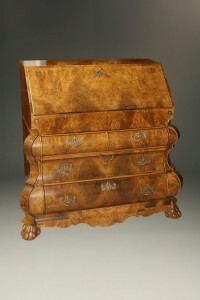 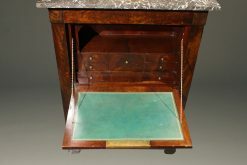 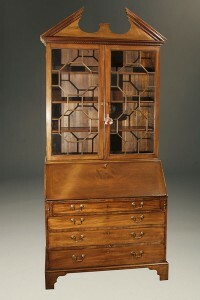 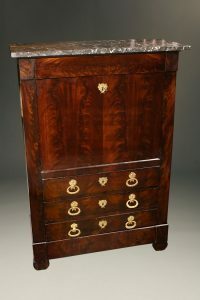 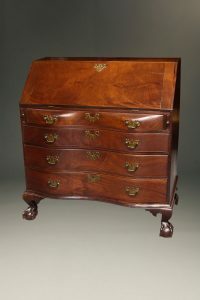 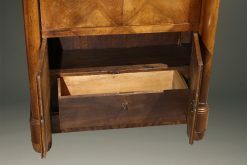 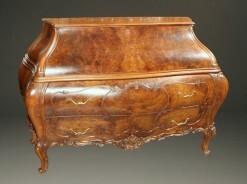 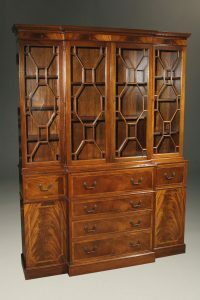 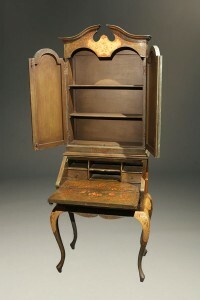 19th century English Chippendale style secretary. 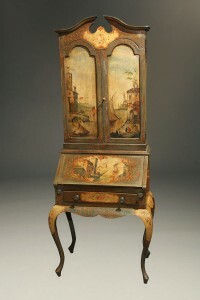 Antique Italian Secretary with polychrome finish. 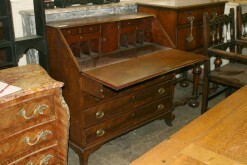 Antique English drop front secretary with bookcase. 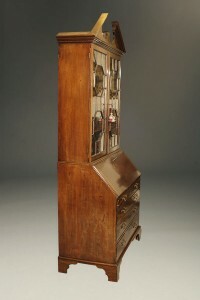 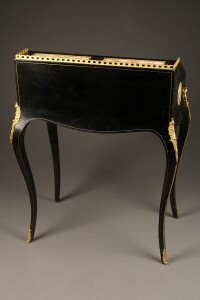 19th century Italian bombe bureau secretary.